It's Just Mobolaji | Music & Entertainment: [Exclusive Interview]: Cuppy Speaks On Being a Female DJ, The Music Industry and More! [Exclusive Interview]: Cuppy Speaks On Being a Female DJ, The Music Industry and More! Cuppy - a new household name in music has set herself apart from the other DJs out there, and is continuing to do so with her remarkable work. 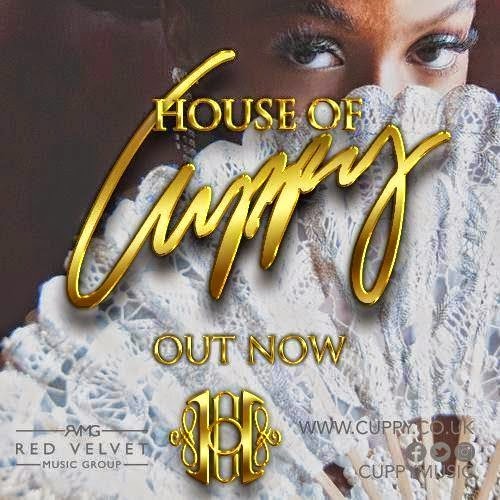 The 21-year-old who recently graduated from Kings College in London in Business Management, released her first LP titled ‘House of Cuppy’ this summer and has launched the album in London, Lagos (Nigeria) and New York, holding the fanciest album release parties and leaving her stamp in every city she's been to. Cuppy, whose real name is Ifeoluwa Otedola has now jetted across the pond to the States to begin her masters and has been keeping us updated with her movements via her ‘Cuppy On A Mission’ video diaries. Cuppy who quickly made a name for herself has proven that she is about her business and her business only. 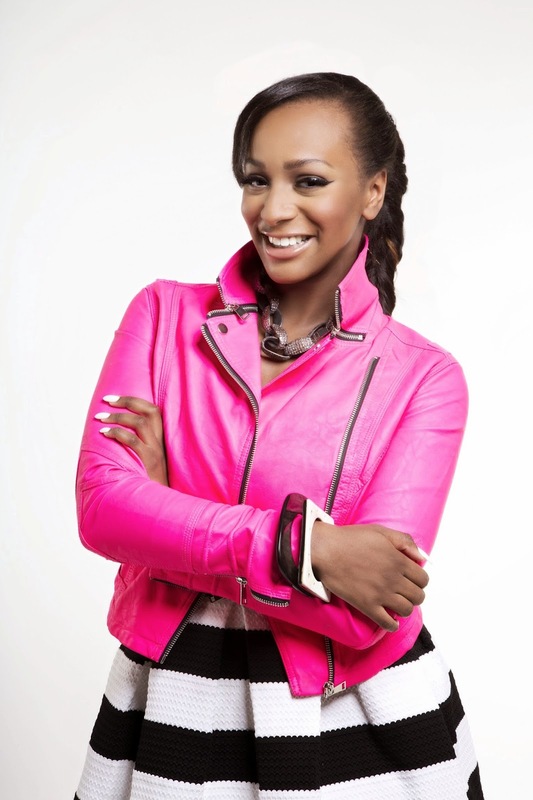 Apart from being the daughter of an oil mogul, and DJ - Otedola is also Nigeria's travel and tourism ambassador. She stays winning! Back to Summer of this year I caught up with DJ Cuppy for a quick chat on life as a female DJ, her career path and how she began dj'ing. She also lists her top 10 Afrobeat songs of the moment! CHECK OUT THE FULL INTERVIEW WITH CUPPY WHEN YOU CLICK "READ MORE" BELOW, AND SEE WHY SHE'S IN A LEAGUE OF HER OWN! I’m a 21 year-old student by day and DJ/Producer by night! How did your career as a DJ begin and how long have you been doing it for? I’ve always had a love for music, I started DJing when I was 16 but never thought it would up as a possible career. I’m so thrilled and feel extremely blessed! It’s a long way from when I was a child, playing the piano in my room. How do you get into character especially on days you are not in the mood? We all have bad days… They way I view it though, when you love what you do it doesn’t feel like work. The minute I get behind the decks, I just brighten up, and it’s so natural to me. What’s it like being a female DJ in a male dominated industry? A female DJ is really not the norm, and sometimes, people don’t like what they don’t know. But you know what? Whatever us girls do, we must do twice as well as boys to be thought half as good. Luckily, this is not difficult for me. Haha! Can you remember the first track you ever listened to? Hmm… I can’t quite remember. Whatever it was, it was certainly inspiring enough to make me fall in love with music! What genre of music are you mostly drawn to? Living in the UK and Nigeria has definitely exposed me to an array of cultural influences, which is evident in my music. I’m very much drawn to House and Afrobeats, so I call my genre and playing-style fusion ‘Neo-Afrobeats’. My debut single, ‘I Love My Country’, is very much an example of this adventurous style! What Afrobeat song has stuck with you the longest? It would have to be ‘Photocopy’ by 9ice. I have so many fond memories of walking back from school listening to that song, how time flies. What two Afrobeat stars would you like to see collaborate? You know what I think will be exciting! ?… Wizkid and Davido! That’s really difficult to say considering I’m always meeting new artists and also constantly being inspired. As a DJ, I’m like a musical sponge, I soak in different elements from other creative, I can’t just pick one! I always hold that long note in Heavy-K’s ‘Wena’ record featuring Mpumi. In my awful voice of course, haha! What do you wish was different about the music industry? In the industry, I wish young black women had more support. I find there is a glass ceiling that many creative struggle with. I mean, being a Nigerian female DJ I have had experiences, which have not only challenged me, but also strengthen me. I’m still learning a lot myself; I think it’s important to realize we are all here for a reason and talent must not be wasted. We each have unique abilities and gifts to offer to the African demographic. Despite the industries’ flaws, we mustn’t be afraid to express ourselves and make new mistakes to learn from! If you weren’t a DJ, what would you be doing? I’m a business graduate and also about to start my masters this fall, I’ve always held my education on par with music. If I wasn’t DJing I would definitely still be an entrepreneur of some sort. Even now, I’m always getting involved in projects in and outside music.